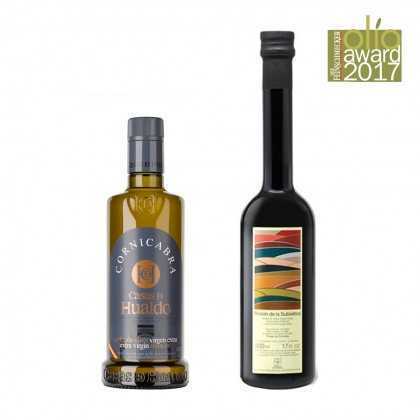 Award Winners There are 7 products. 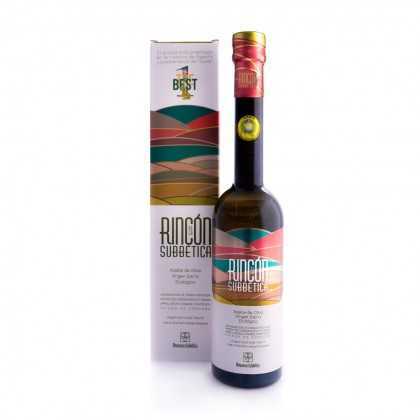 With 170 prizes for its quality and taste on both national and international levels, this oil is the fruit of the labours of more than 4000 families. 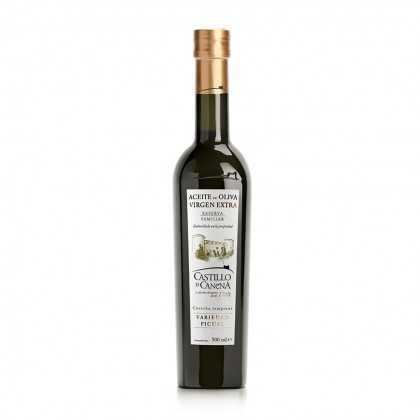 Selecting the very best of the harvest of the Picual variety for this ‘Reserva Familiar Picual’, Castillo de Canena achieves one of the finest oils in Spain. 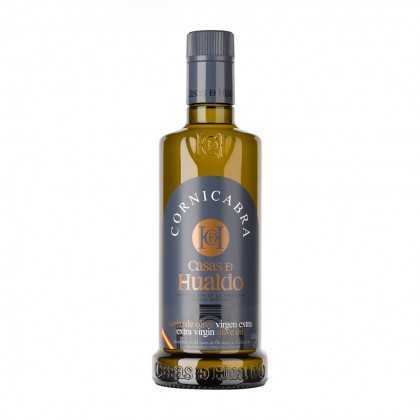 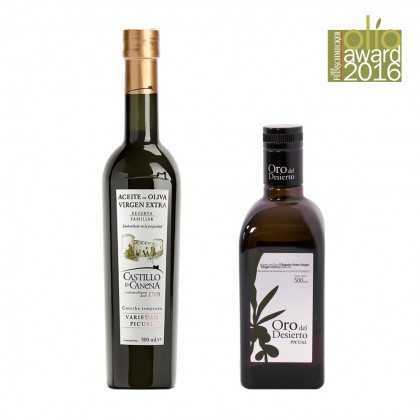 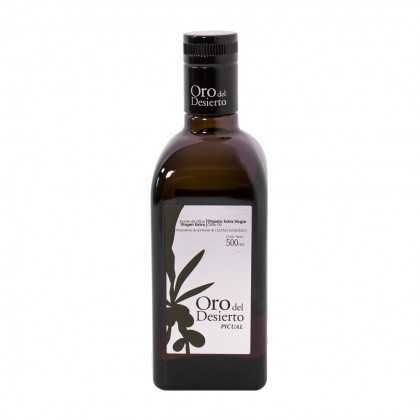 The olive oil of the dessert, with more than 3000 hours of sunshine per year and unique climatic conditions. 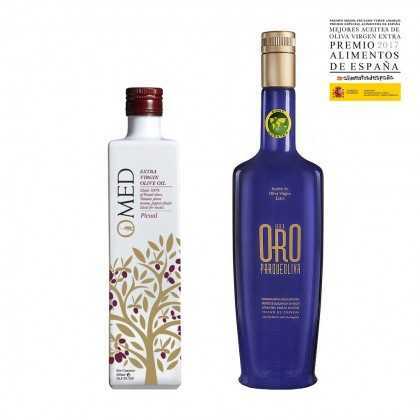 Oro del Desierto has an exceptional olive oil quality.